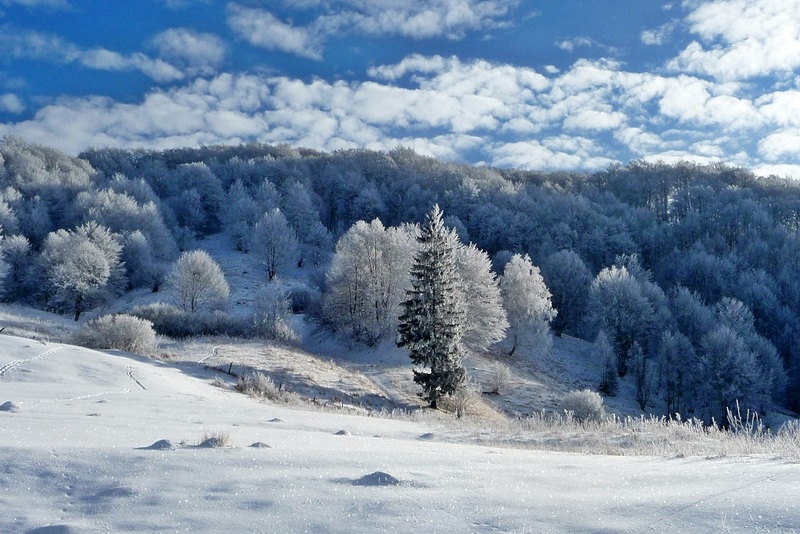 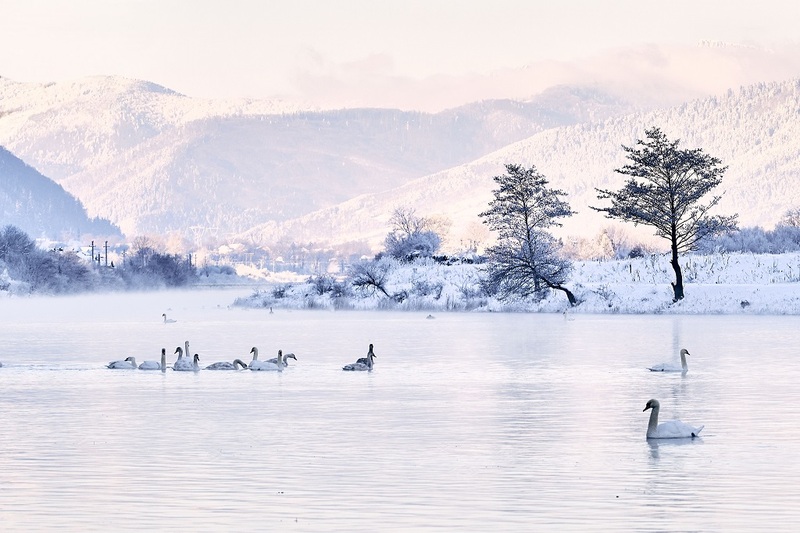 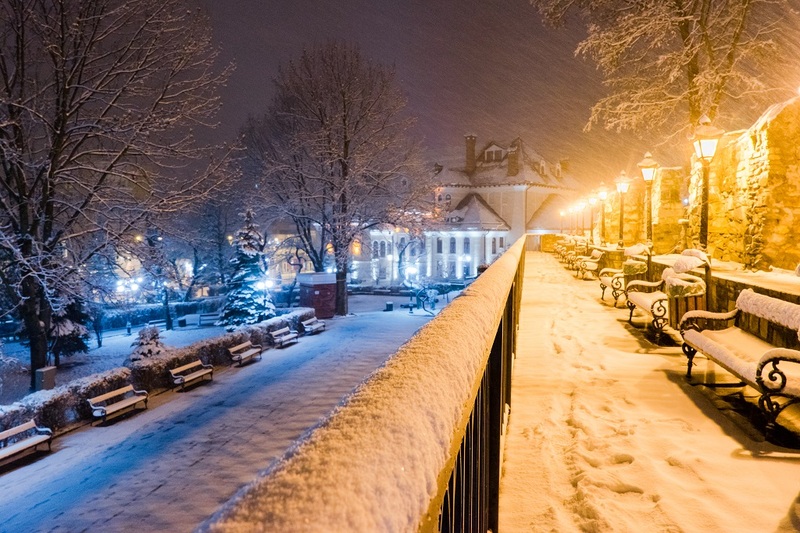 During winter, Neamț County seems to be a fairytale realm. 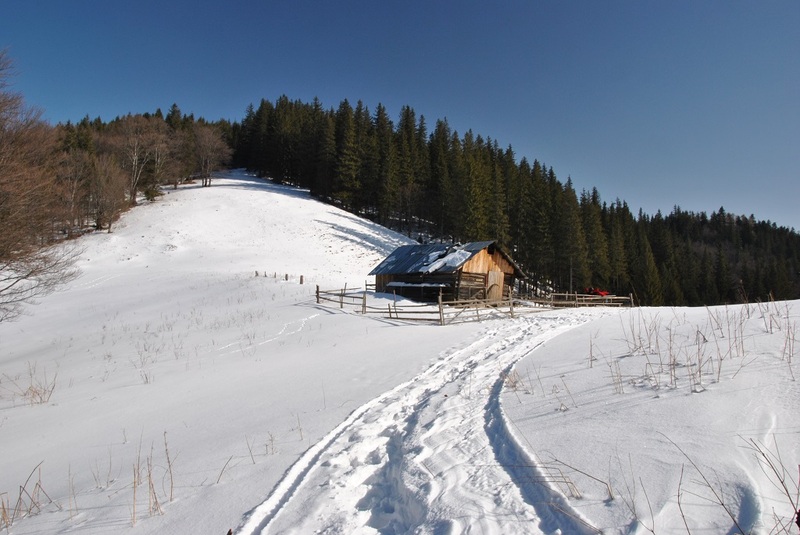 Situated in the North-East of Romania, Neamţ Land illustrates, on a small scale, the richess of landscape throughout the country. 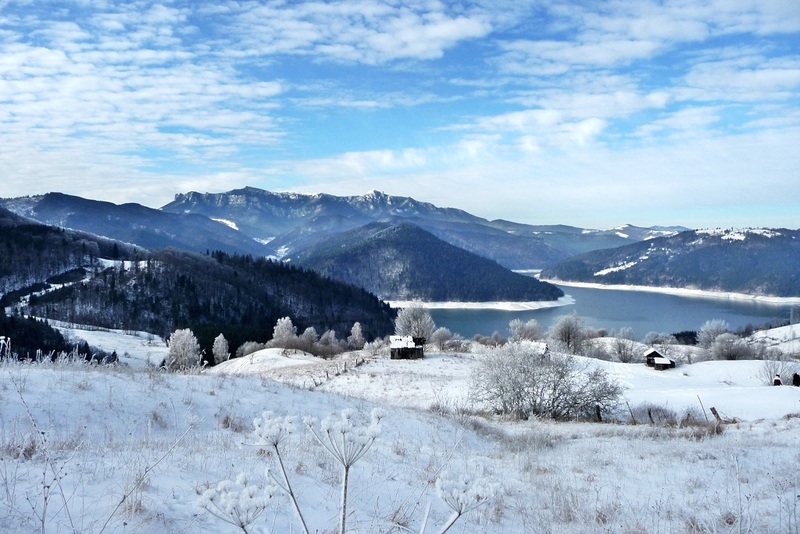 Here, in Neamț, all kind of natural beauties come together and blend in perfect harmony. 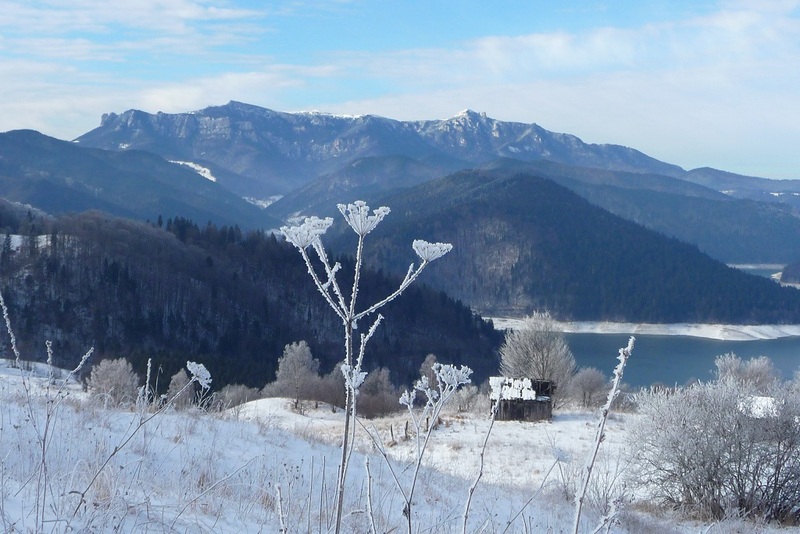 Resembling an impressive outdoor museum, with many unique and spectacular landscapes, on the territory of Neamţ Land there are three national parks and five lakes. 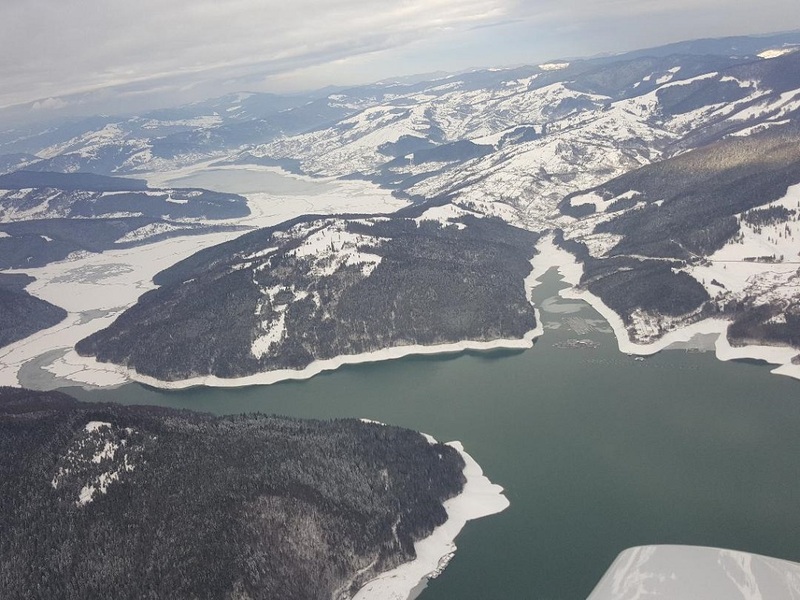 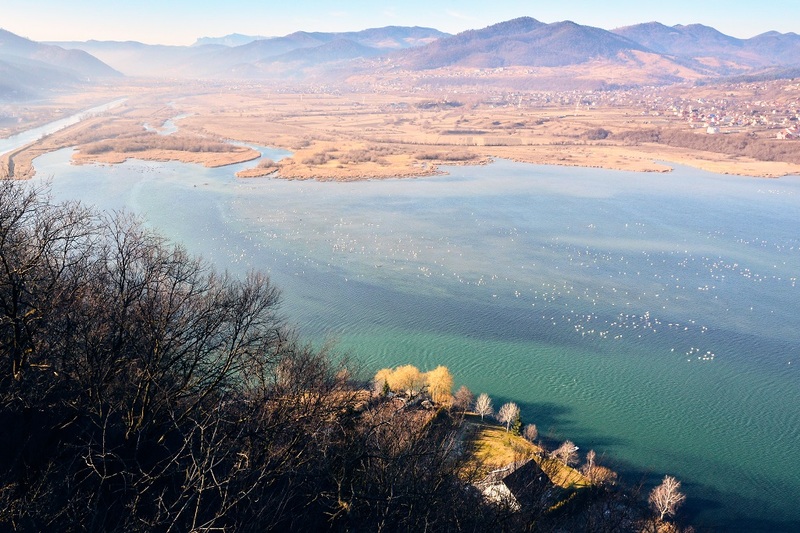 The largest one-Lake Izvoru Muntelui- is 35 km long, also called “the sea between the mountains”, reflecting in its wide mirror of water the majestic dome of Ceahlău Massif. 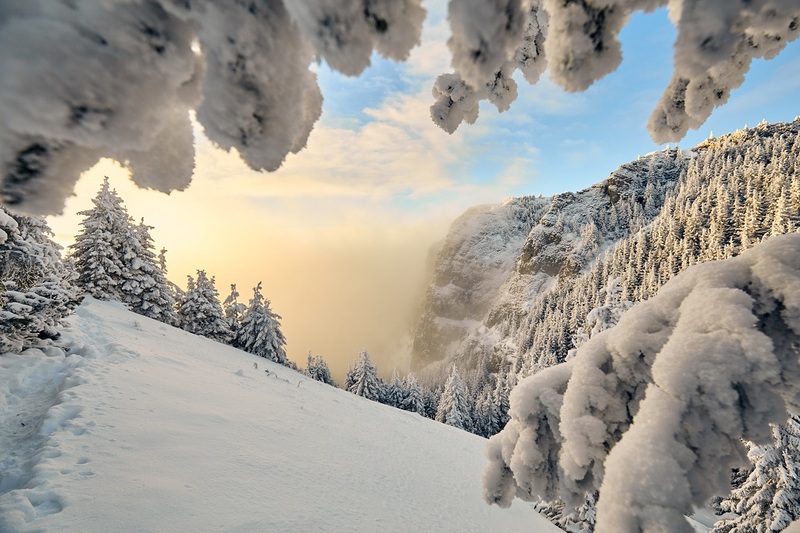 Bicaz Gorges, which formed as the result of the continuous rock erosion by mountain streams, are undoubtedly one of the most spectacular and attractive tourist attractions in Romania. 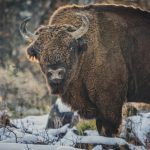 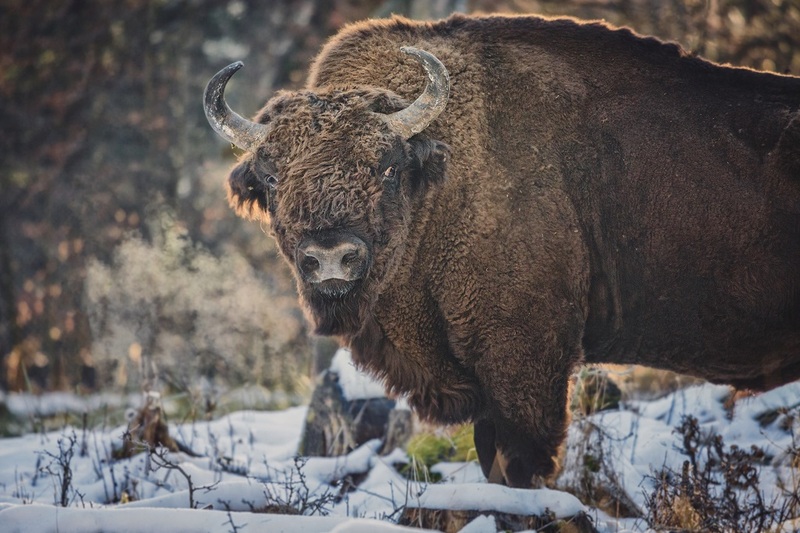 “The Land of the Bison” in Neamţ, internationally renowned destination, has been included in Top 100 Sustainable Destinations worldwide, a global contest organized by Green Destinations in partnership with other 20 international organizations working in the field of sustainable tourism. 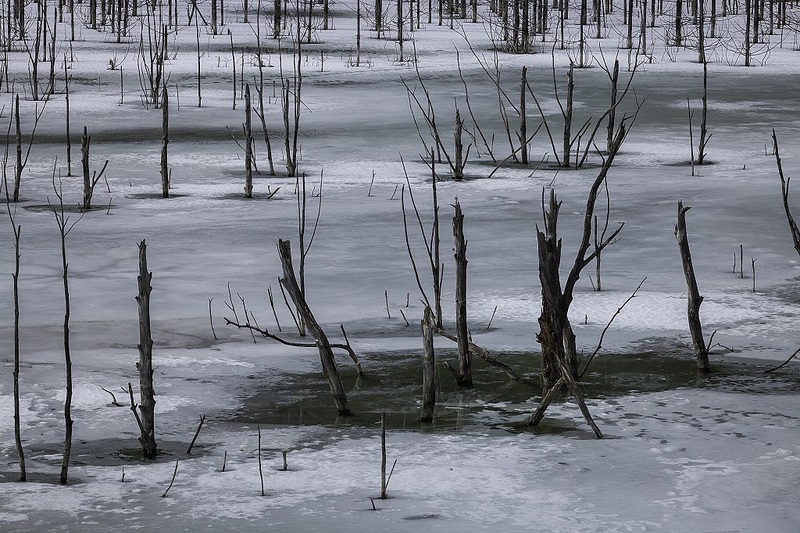 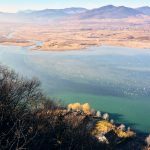 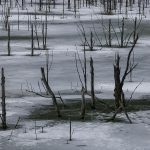 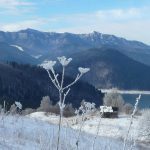 Also on the territory of Neamţ County, Lake Cuejdel, with many tree trunks coming out of the still surface of the water, surrounded by thick forests, is a wild oasis, a landscape changing colors from one season to the next, forever fascinating. 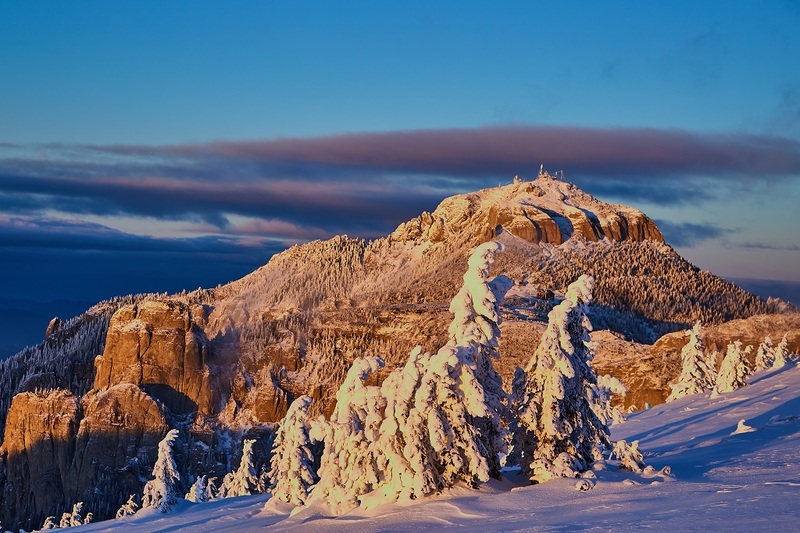 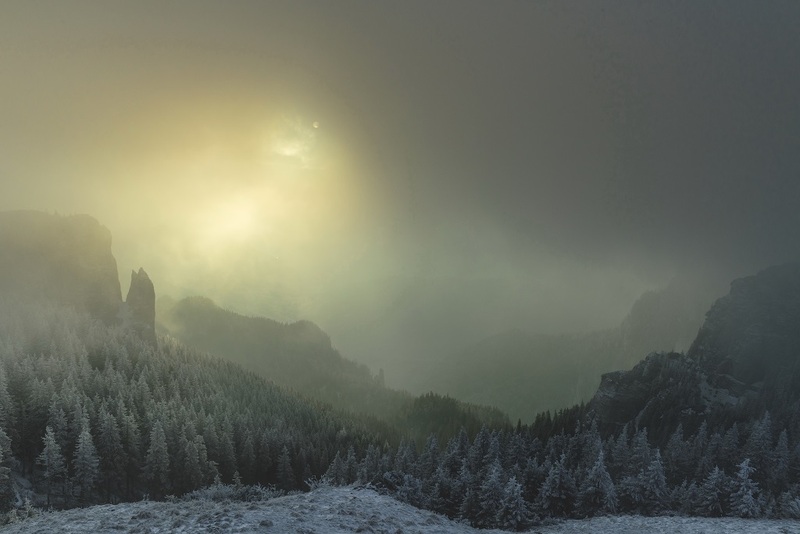 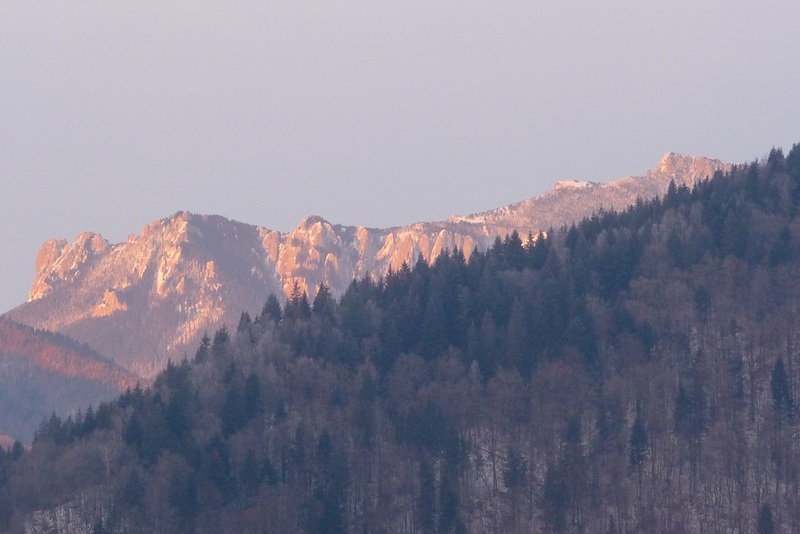 Another unique attraction of Neamţ Land is Ceahlău Massif, considered to be the holy mountain of Romanians, a magnificent place shrouded in mystery and full of spirituality. 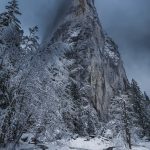 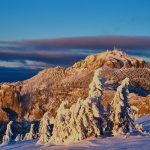 The ever vivid and overwhelming miracle of nature, outlined by the steep walls, which create the illusion of a fortress, Ceahlău Massif is one of the most picturesque mountain areas in the country. 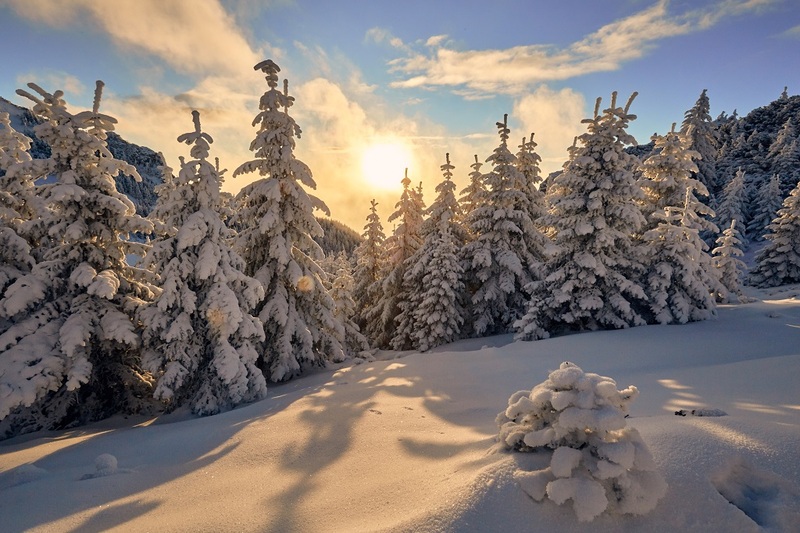 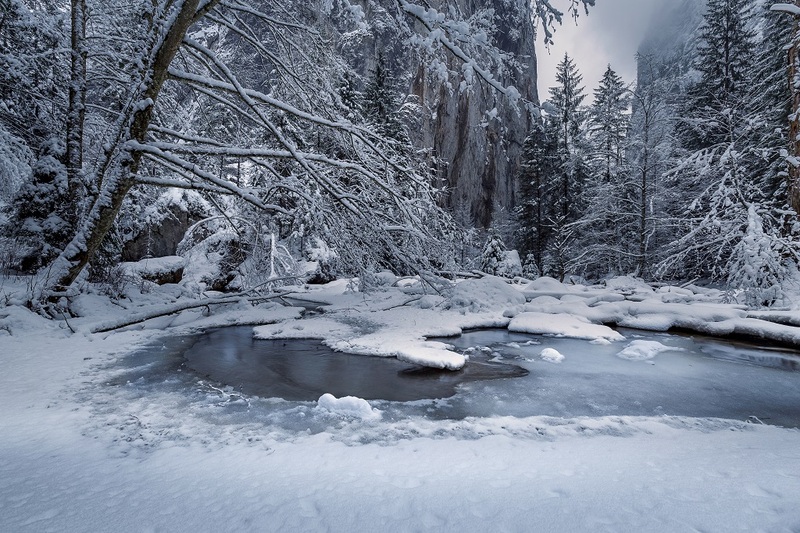 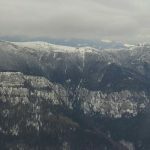 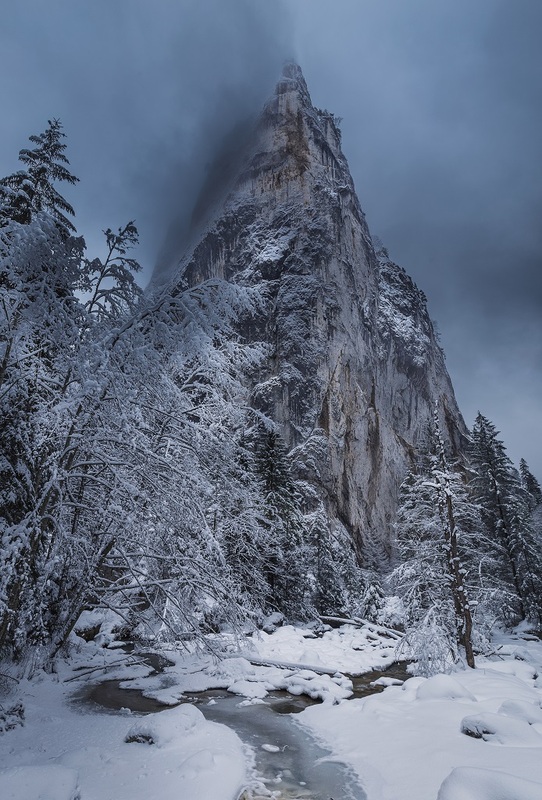 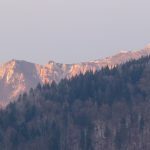 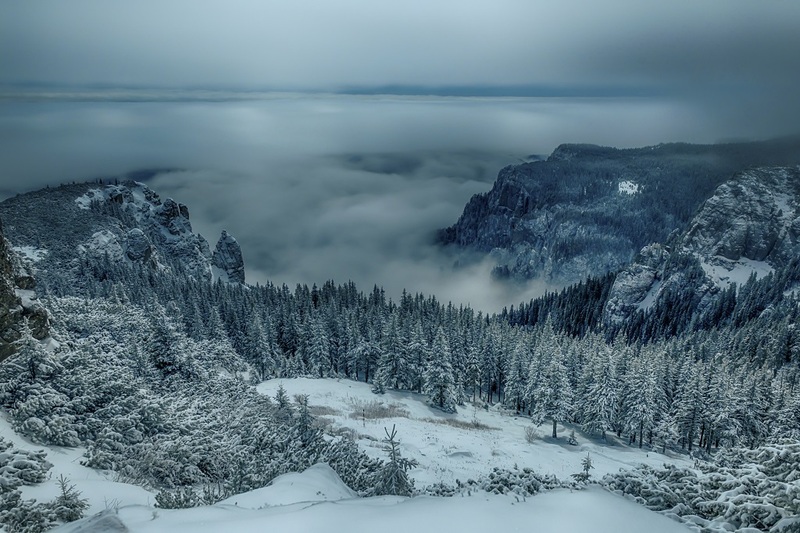 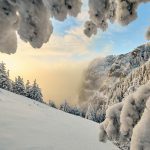 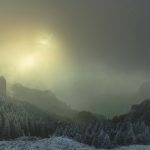 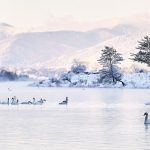 In winter, tourists who come here feel they are in paradise, in a snowy realm floating on a sea of clouds, with tall fir trees and snowy ridges bathing in the sunlight. 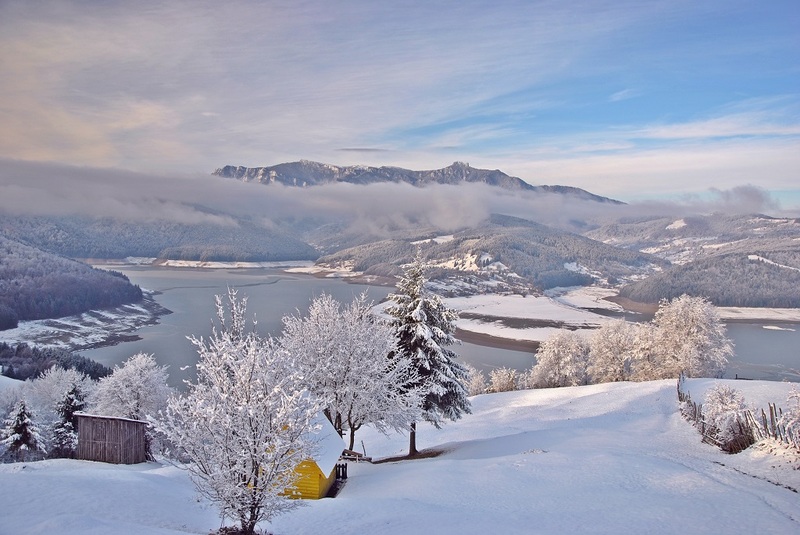 Nowhere in Romania is there an area sheltering such a fruitful spiritual life like in Neamţ Land. 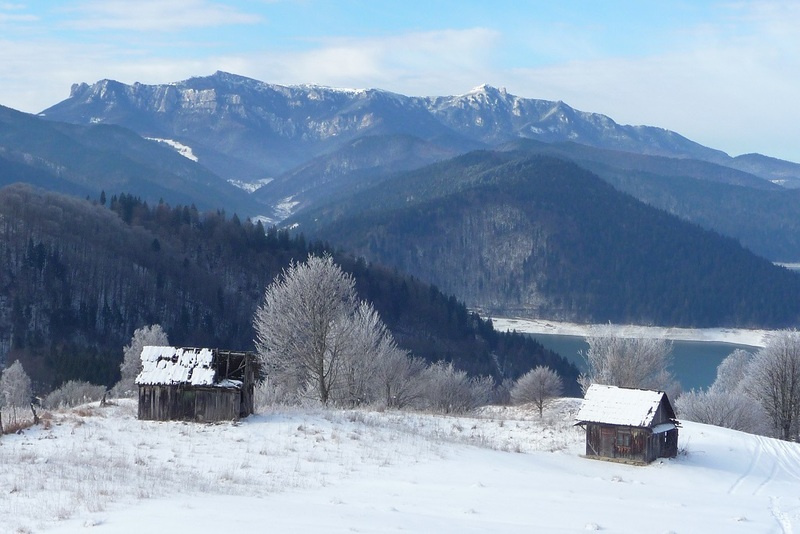 Scattered in the wilderness of the mountains or hidden in the thick forests, in quiet clearings and in the beautiful valleys, villages in Neamţ area are genuine hearths where faith has never faded away. 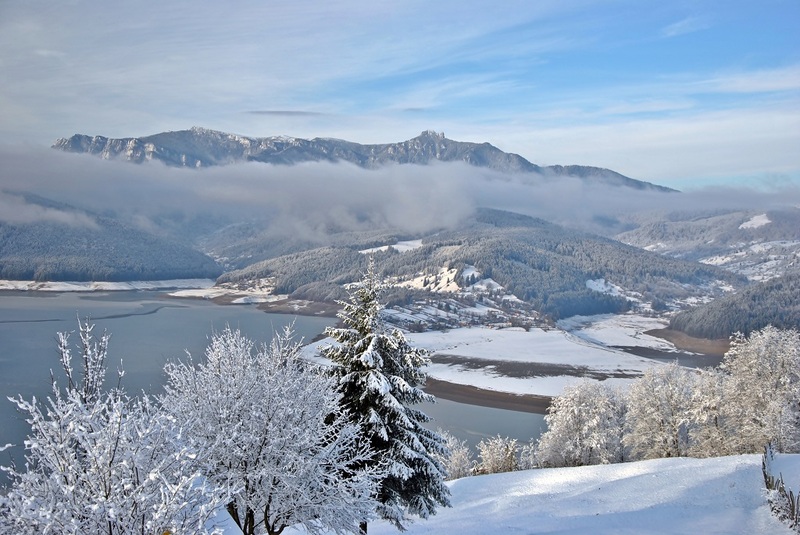 Neamţ County, a land where all the four fundamental myths of Romanians are well represented -the myth of foundation, the myth of creation through sacrifice, the mioritic myth and the myth of the incubus- is also the most common Romanian land in pages of literature. 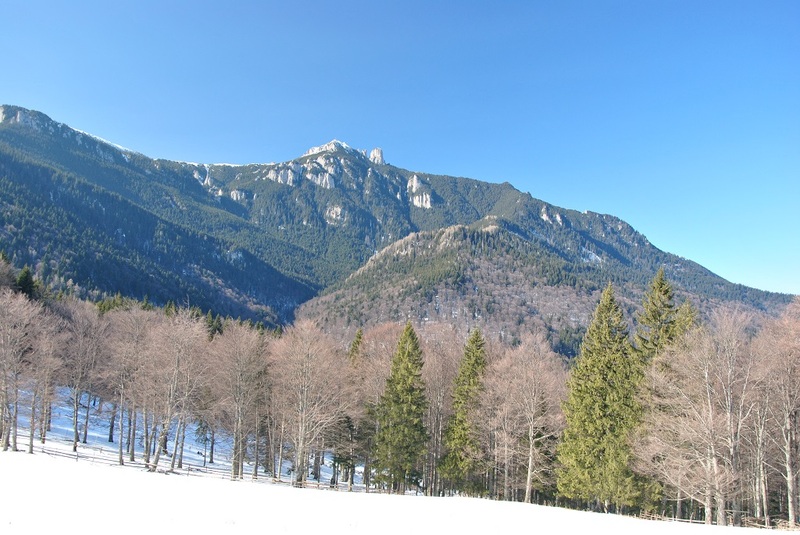 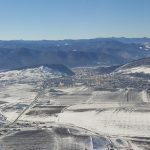 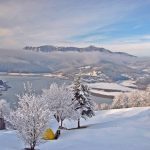 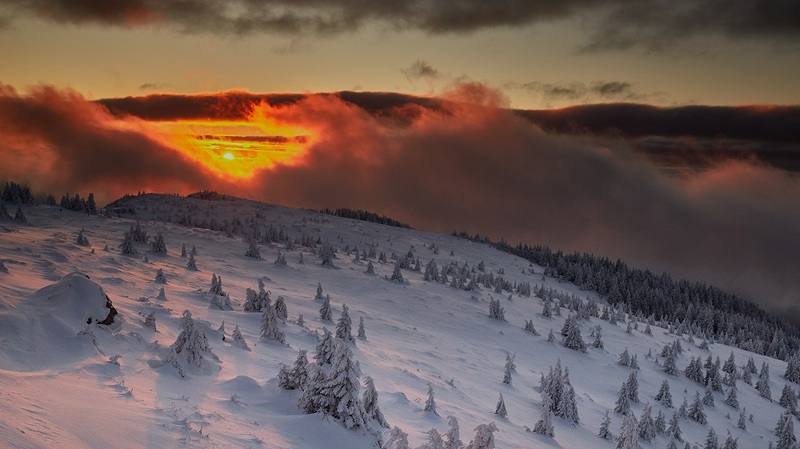 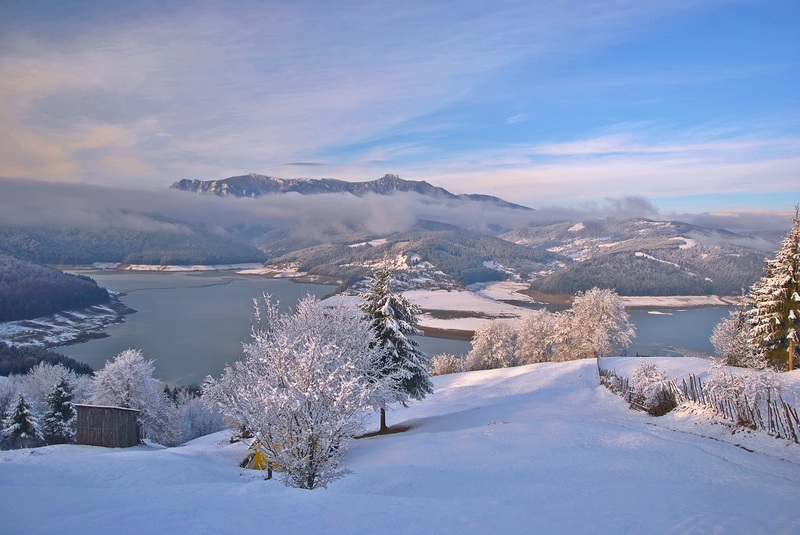 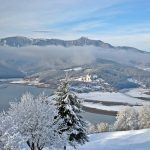 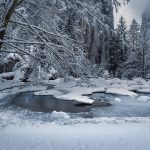 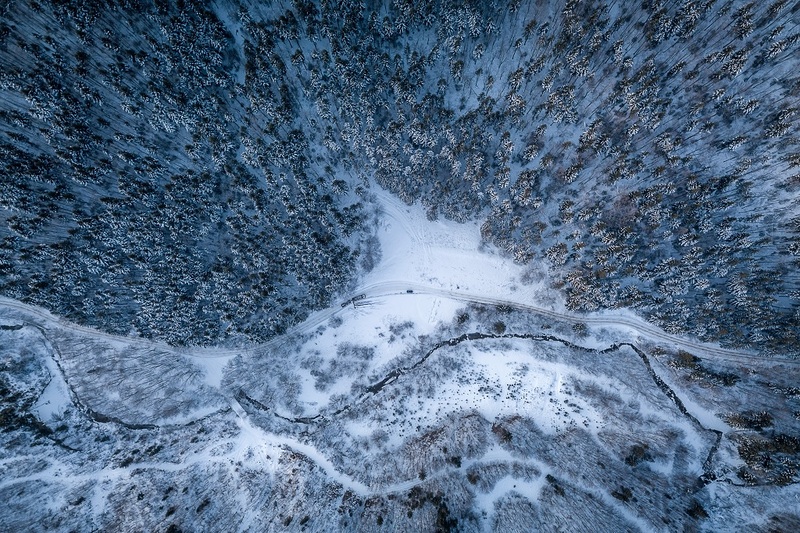 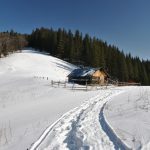 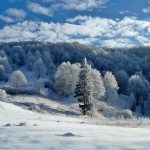 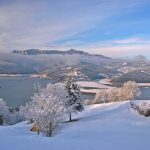 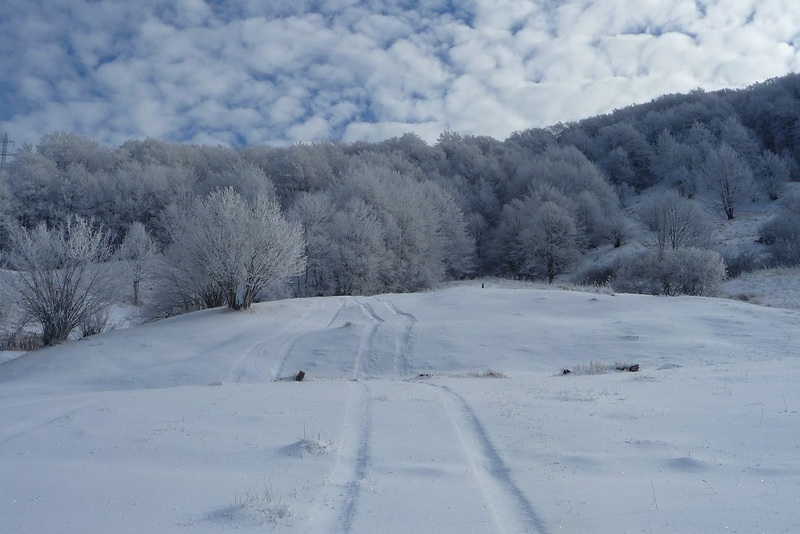 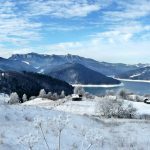 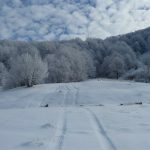 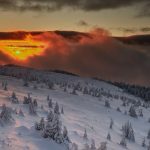 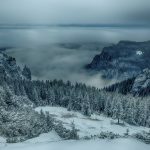 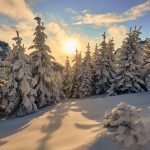 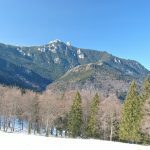 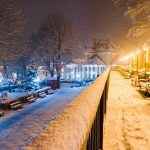 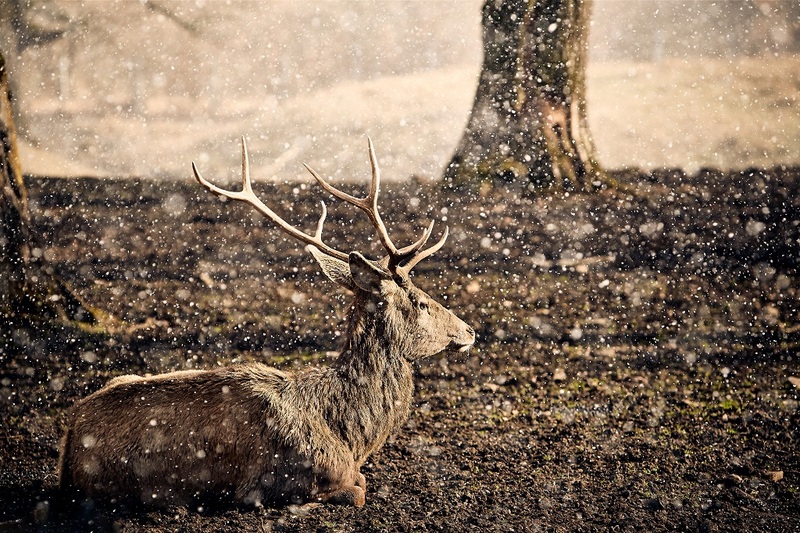 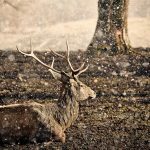 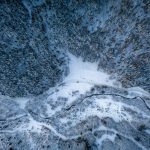 In winter, Neamţ County is the ideal place for skiing and sleddging on the specially arranged slopes, Durău Park and Cozla, but also for hiking on the marked trails inside the natural parks and natural reserves. 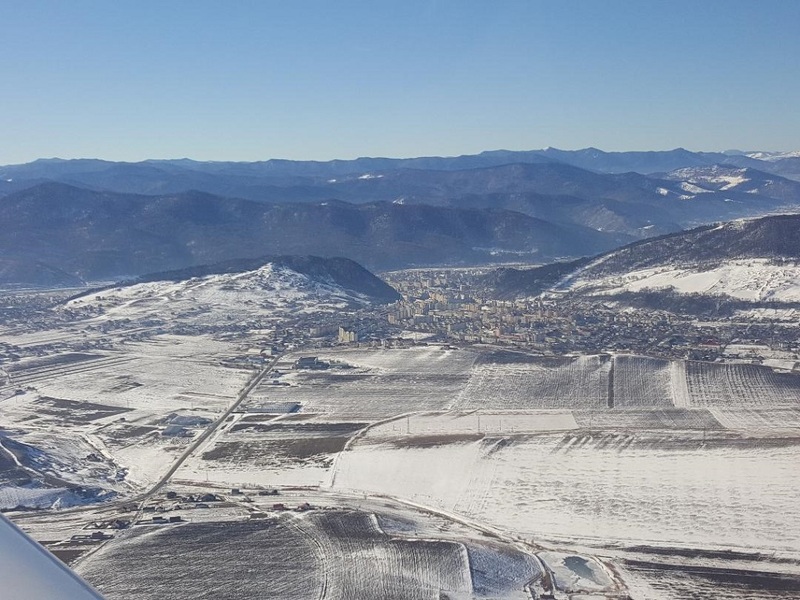 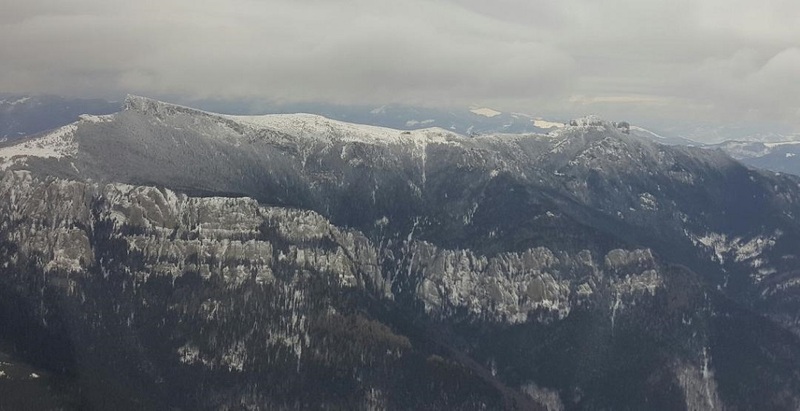 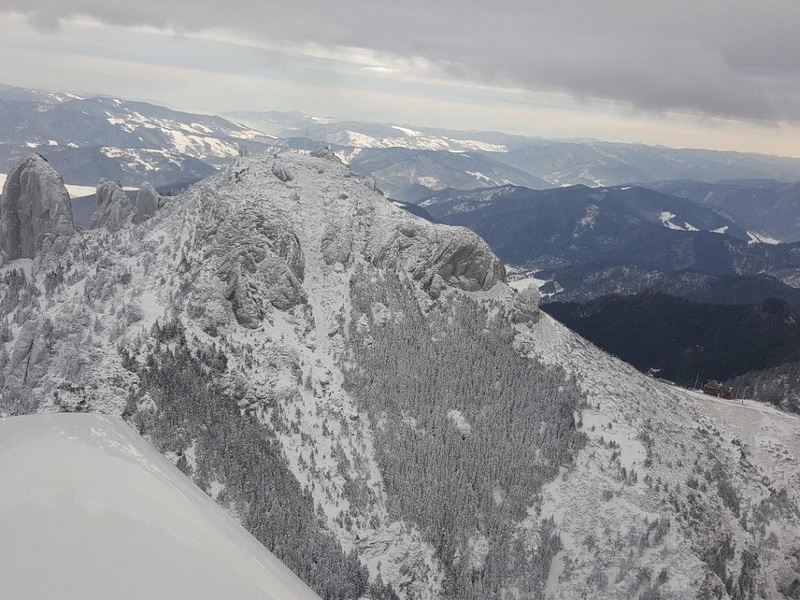 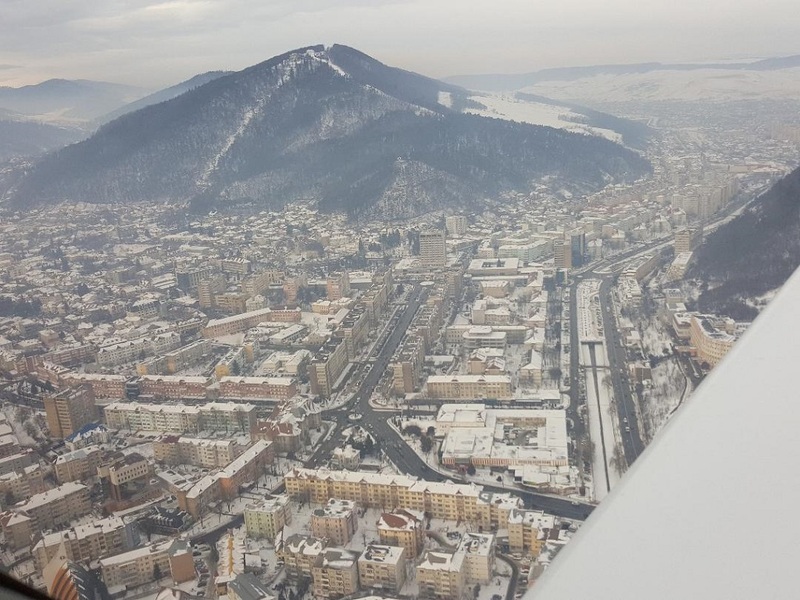 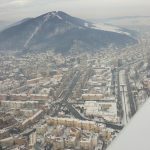 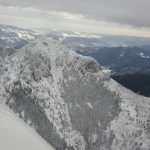 Also, in Neamţ, you can experience the wonderful, unique sensation of flying over the amazing landscapes by mottoplan, paraglider or parachute. 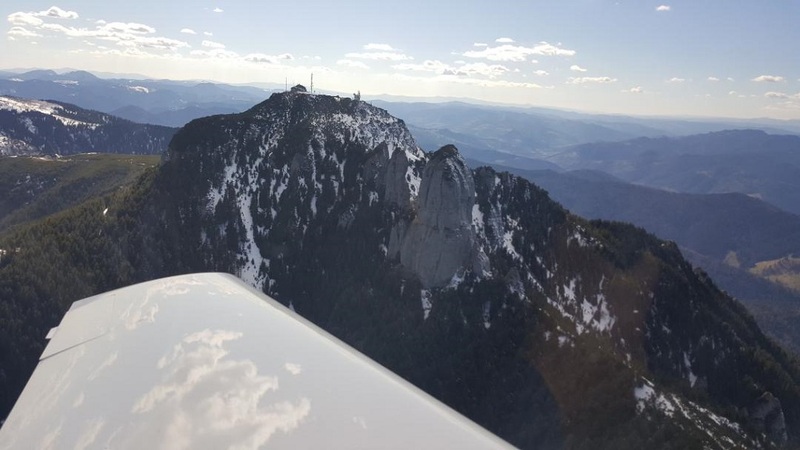 AVIASPORT, a private aeroclub, organizes courses and flight trips with certified instructors. 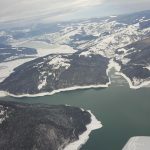 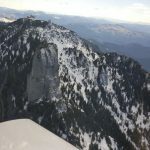 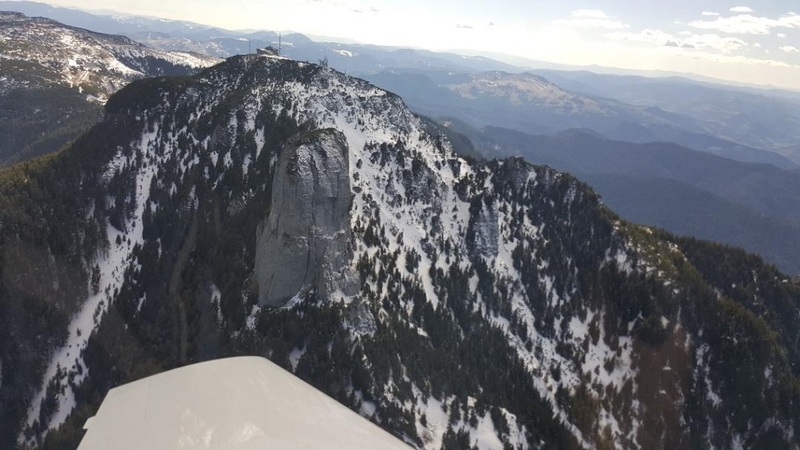 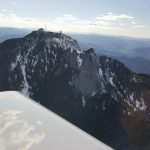 Other AVIASPORT aero club activities include ATV rides, motorcycle rides, climbing the tyrolean, parachuting, rental of aircrafts to licensed pilots, etc. 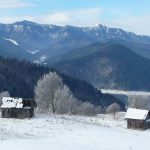 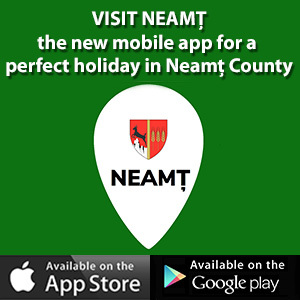 For all the above mentioned reasons and many more, Neamţ County is a favorite holiday destination for tourists from the country and from abroad, who after having visited these wonderful places, hardly wait to come back.